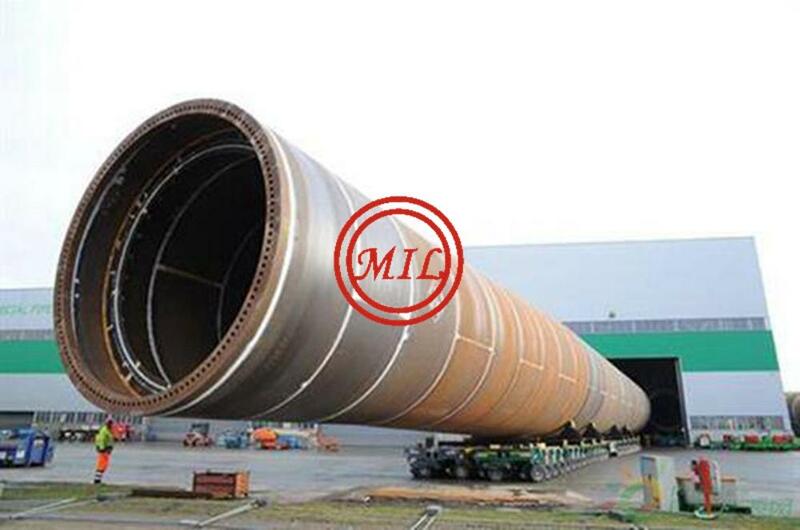 Wind Turbine Tower IntroductionWind turbine tower is the pole of the complete wind power generation system. As the wind speed increases with the increase of altitude, wind turbine towers are used to support the upper wind turbines to reach a certain height and absorb the vibration of the wind turbine. 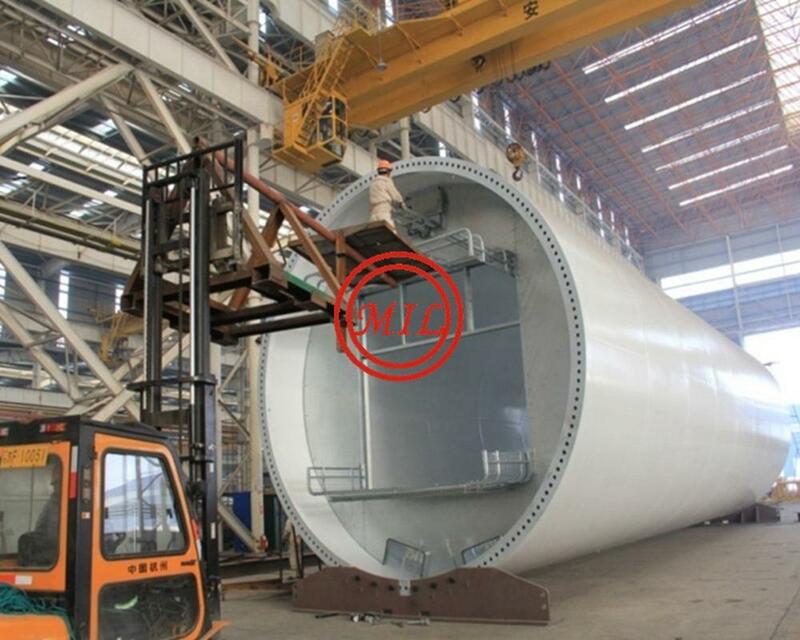 Wind turbine towers are not only steel tubular poles with a certain height so that the wind turbine can operate at the suitable position, it also has to maintain enough intensity and rigidity, to make sure that the wind turbine tower won’t topple and fall during the attack of typhoon and storm. At present, the majority of the world’s wind turbine generator systems with capacity over 100kW use steel cylinder wind turbine towers or steel conical wind turbine towers. 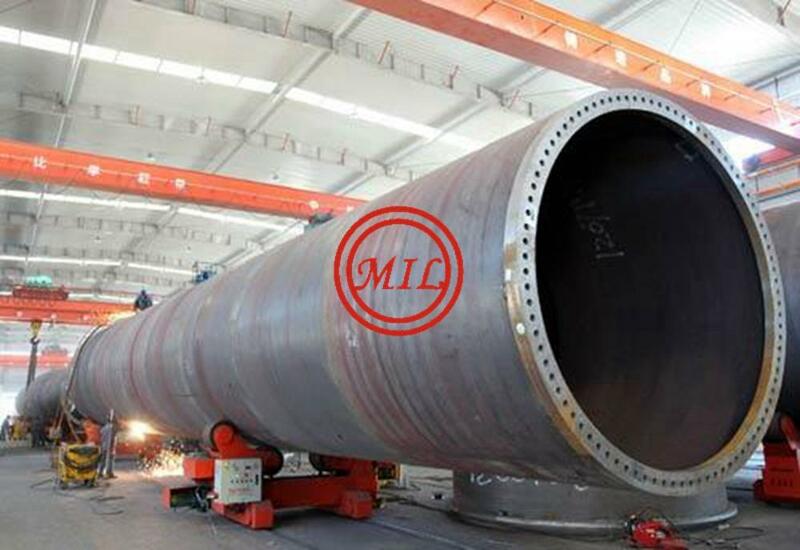 The wind turbine tower material is high quality hot-rolled low alloy high strength steel, and the flanges adopts the integral forging method. Right now, steel wind turbine tower dominates the wind turbine tower market with its beautiful outlook and stable and safety working performance. The importance of steel wind turbine tower becomes more and more obvious with the increase of the capacity of wind turbine generator system and the increase of wind turbine tower intensity. 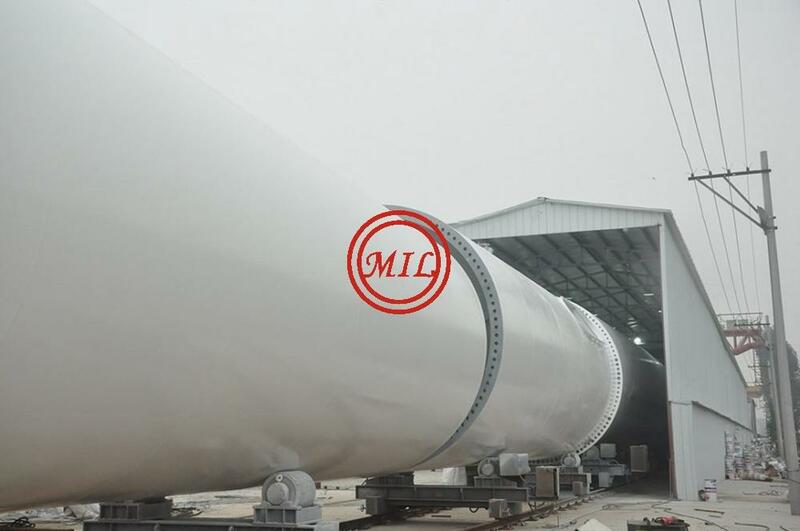 The wind turbine tower weight is half of the complete wind turbine generator system, and the cost of wind turbine tower is about 15% of the complete wind turbine generator system cost. In order to enhance the vibration reducing performance and stability of the wind turbine tower, a mature engineering team is necessary. 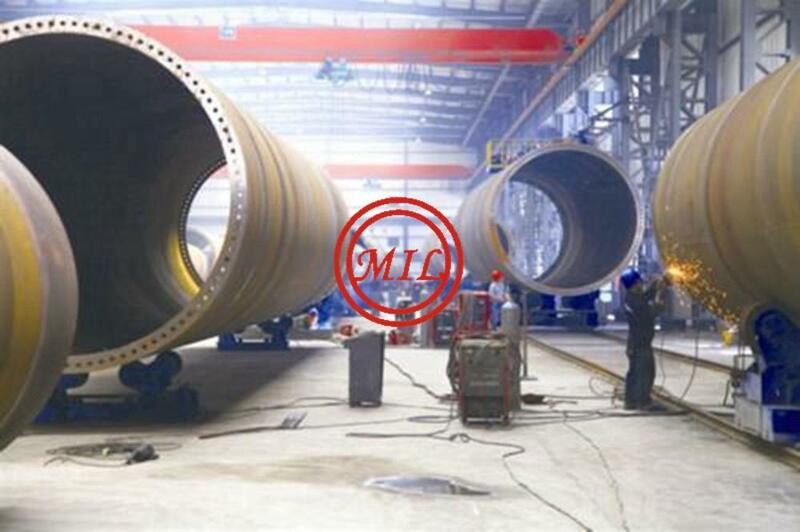 Wind Turbine Tower StructureTypically, the wind turbine tower height is dozens of meters, therefore, it would be difficult to manufacture a complete steel wind turbine tower with the height of dozens of meters. 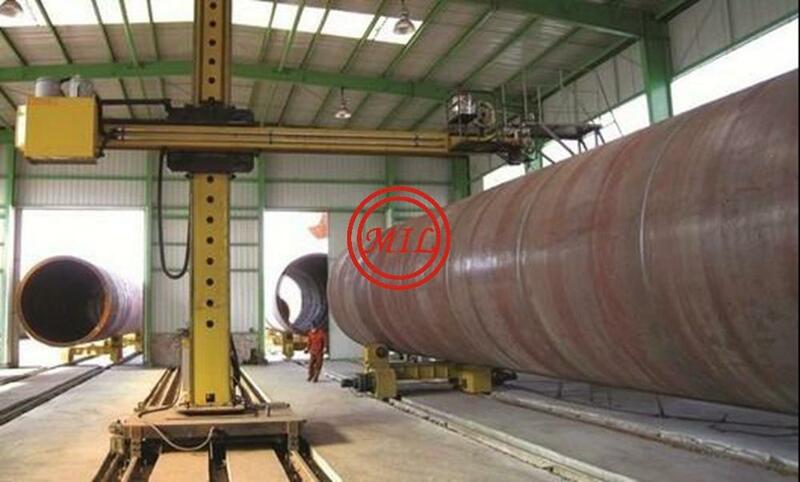 Moreover, it is also very difficult to transport such a huge wind tower. 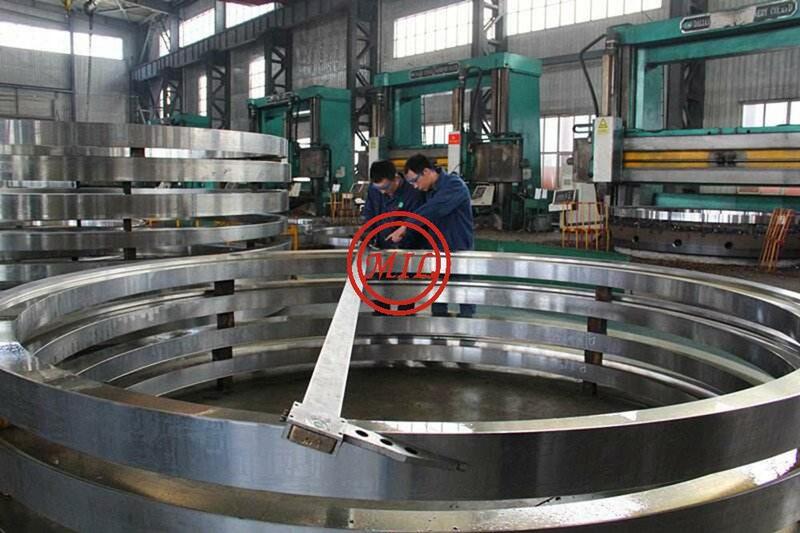 Therefore, the engineers divide the wind turbine tower into several steel cylinder sections with the height of 20-30 meters, and there are flanges on both ends of the segmental wind towers. 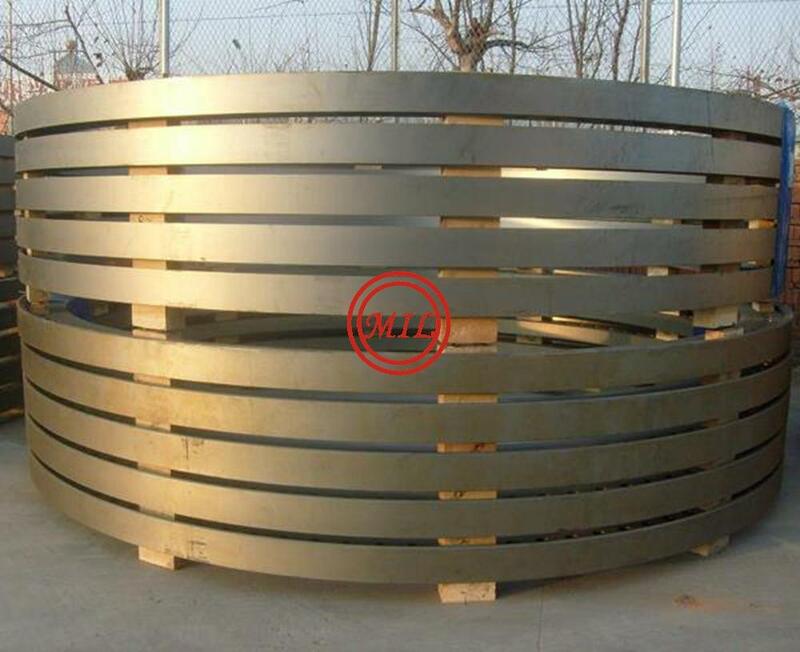 The segmental wind tower is made of bended steel plates, and both the flanges and the longitudinal joint are welded. 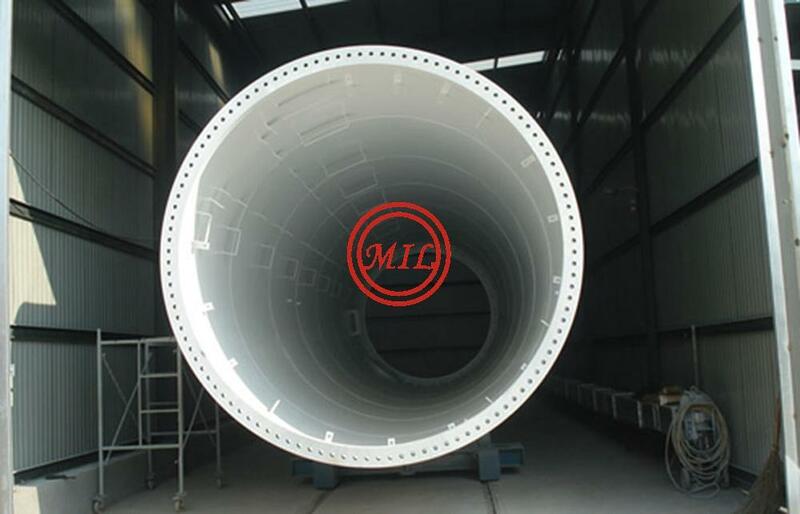 After welding, the segmental wind turbine tower will be coated to be corrosion resistance. 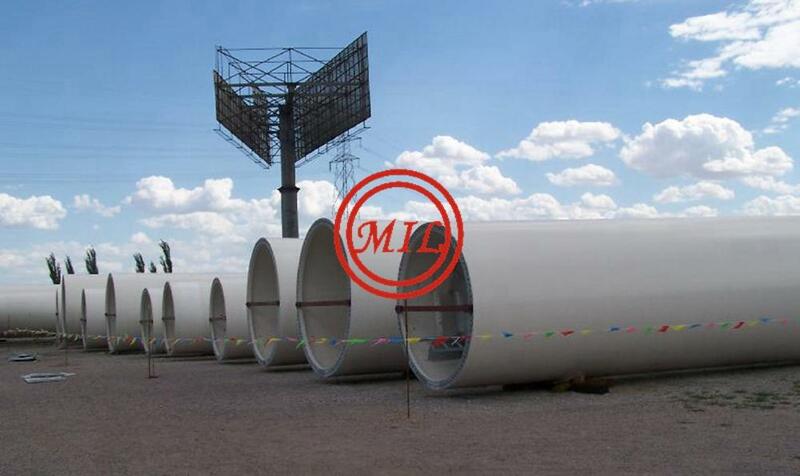 Then the segmental wind turbine towers will be transported to the construction site, and the segmental wind turbine towers will be bolted to each other on site. 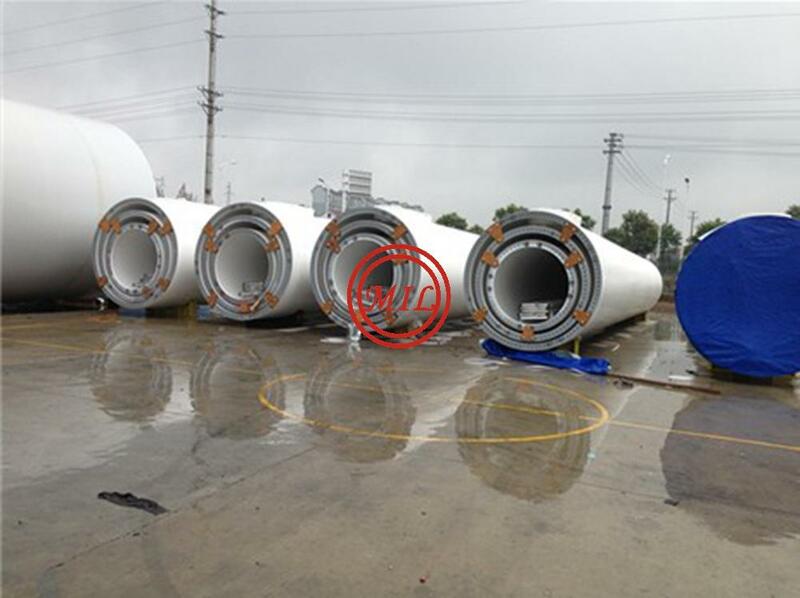 Also, in order to make further operation and maintenance, there are also several wind tower internal components that are welded to the inner side of the wind turbine towers, such as platform, ladder, lift, illumination device and power cables, etc. Compare Different Wind Turbine Tower TypesBased on the different wind turbine tower materials, the industrial wind mills normally use steel wind turbine towers and concrete wind turbine towers to support the wind turbines. 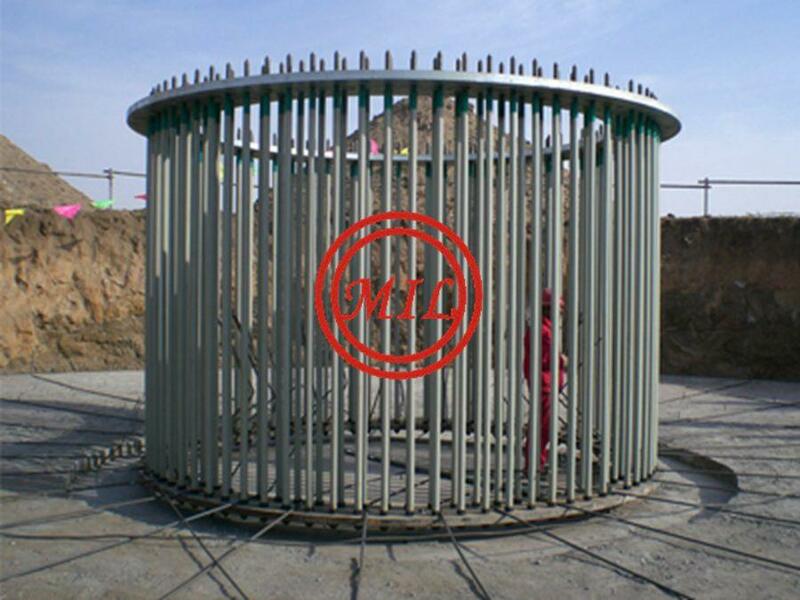 Recently, there is also a new types of wind turbine tower with the lower concrete section and upper steel section. Therefore, to compare the different types of wind turbine towers can help the customers to choose their suitable wind turbine towers. High price for wind turbine tower with the height under 100m. Low price for wind turbine tower with the height over 100m. Structure supporting the turbine’s nacelle and rotor. The height of the towers range from 40m to over 130m. The high altitude is an advantage, since wind speeds increase as altitude increases relative to the the ground. The tower structure has to be planned and modeled to support the weight and resist wind loads. Concrete and precast concrete towers: The fist one is built in the site while the second one (precast) is prefabricated and transported in segments. Lattice tower: Les less expensive, but technologically older and visually not appealing. Contains the blades and rotor hub that connects to internal components inside the turbines nacelle. Structures that capture the wind. Its aerodynamic design is essential for efficiency. Wind turbine balde design is very similar to aircraft and both use the same physical principle of Bernouli. The blades typically are the most costly part of wind turbines. Blade design is also essential to reduce the noise that may produce a wind turbine. Blades are formed often from composite materials that provide strength and low weighty; they also may have a special coating to reduce wear . Rotors with three blades have a better mass distribution and more stable rotation . Aluminum blades are created by bolting sheets of aluminum together, while wooden blades are carved to form an aerodynamic propeller similar in cross-section to an airplane wing. By far the greatest number of blades, however, are formed from fiberglass. The manufacture of fiberglass is a painstaking operation. First, a mold that is in two halves like a clam shell, yet shaped like a blade, is prepared. Next, a fiberglass-resin composite mixture is applied to the inner surfaces of the mold, which is then closed. The fiberglass mixture must then dry for several hours; while it does, an air-filled bladder within the mold helps the blade keep its shape. After the fiberglass is dry, the mold is then opened and the bladder is removed. Final preparation of the blade involves cleaning, sanding, sealing the two halves, and painting. The blades are usually bolted onto the nacelle after it has been placed onto the tower. Because assembly is easier to accomplish on the ground, occasionally a three-pronged blade has two blades bolted onto the nacelle before it is lifted, and the third blade is bolted on after the nacelle is in place. Betz Power Coefficient is the theoretical maximum power efficiency of any design of a wind turbine. This values is 59% or 0.59. However currently turbines have powers coefficients below this number, their range is between 0.32-0.49. Note velocity to he cube. Maintains the blades in position. If the turbine has a gearbox, the hub is connected to the low speed shaft of the gearbox. Turbines with Gearless systems, the hub transmits power directly to the generator. Houses gearbox, shafts, generator and other electrical components of the wind turbine. Nacelle shape is determined by the manufacturer according to the arrangement of their components. The utility box for each wind turbine and the electrical communication system for the wind farm is installed simultaneously with the placement of the nacelle and blades. Cables run from the nacelle to the utility box and from the utility box to the remote control center. around the equipment. At the site, the nacelle is lifted onto the completed tower and bolted into place. Couples low rotor velocity with the generator`s high speed. Works by multiplying about 50 times (18-50 rpm to 1500 rpm) the input velocity the generator receives from the rotor. There are wind turbines without gearbox (Gearless) as previously mentioned. Direct drive wind turbines can reduce friction between components and decreases wear and tear but at a higher cost. The Gearbox reliability is critical, very good design and force calculation is required in order to avoid high maintenance costs. 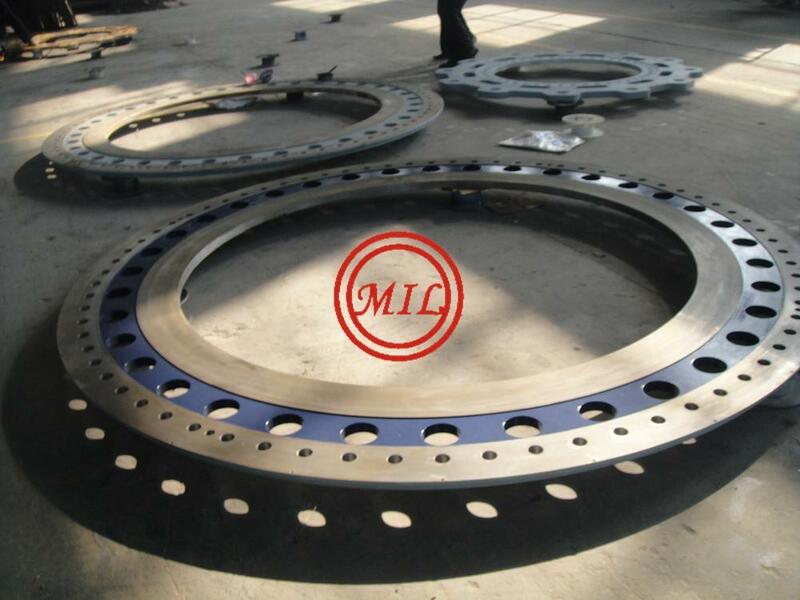 In this regard the gearbox supplier is critical. Transforms mechanical to electrical energy. There are two types of generators synchronous and asynchronous. Synchronous generators are connected directly to the grid and asynchronous require a rectifier and other components. A wind vane in the nacelle detects wind direction. A motor moves the nacelle to achieve the rotor faces an almost optimum wind direction. These are systems required to prevent mechanical overload and electrical surges . Turbines are not designed for extreme wind speeds. Prior a rate that exceeds its capacity is reached turbines have one of two systems to slow down the rotor speed : Pitch control and Stall control. It consists of sensors that detect when power increases to a certain threshold produced by very strong wind. The rotor blades rotate on its own axis to change its angle (angle of attack). The angle of attack indicates the position in which the blades are facing the wind (similar to aircraft). Changing this angle decreases the rotor speed in order to avoid exceeding its maximum capacity. The energy generated under these conditions will be maintained to the name plate capacity. Pitch control provides more stable outputs at different wind veolocities. This system depends on the blades design. When the limit speed is exceeded blade longer blades rotate at high speed. This system, require less components. When the blades are stalling they produce more noise than a pitch control blade. Additionaly stall blades have a higher cross section area, which produces more drag and thus less power output at stalling speeds. Stall control requires a very powerful braking system. The trend is that pitch control is prefered over stall control. For wind turbines with pitch control system the mechanical brake is a backup meaure. The require power for thie brake is low. Wind turbines having a stall system must have a high power mechanical brake to absorb a huge amount of energy. In an emergency the break has to absorb all the energy generated by the rotor. 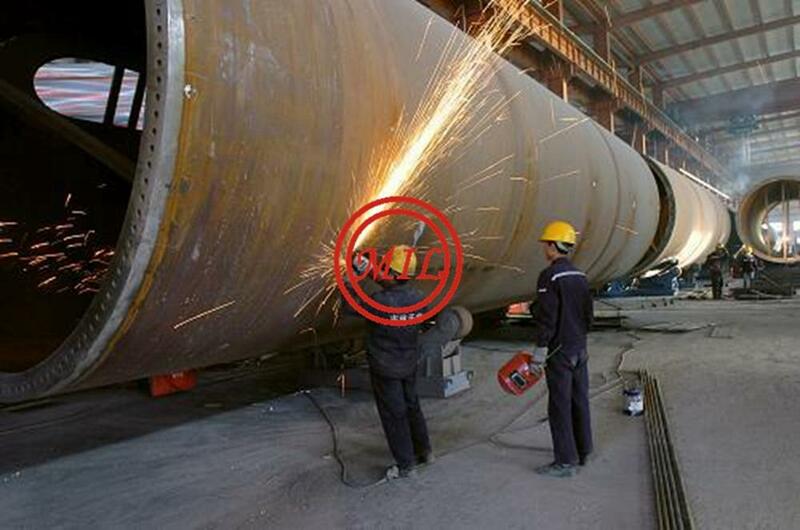 We build tubular steel towers up to a total height of 100 metres, and longer when required. 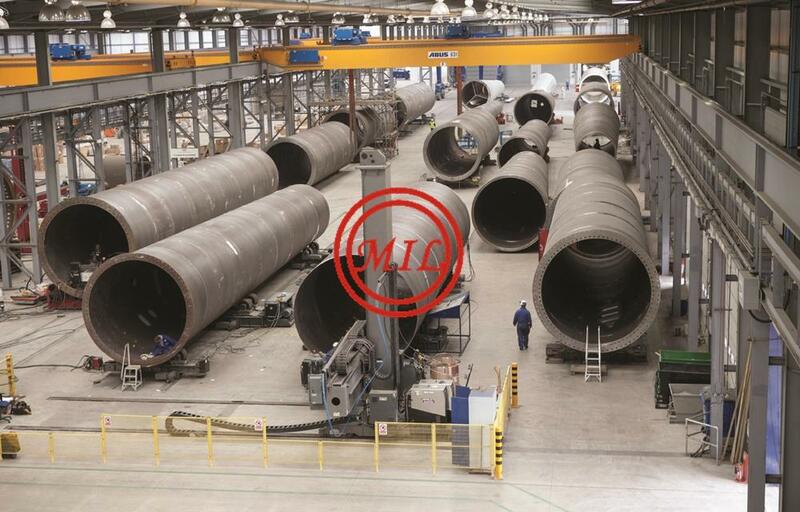 Our standard section length is 35 metres; however our production facilities are geared to deliver variable section lengths when needed - both longer or shorter than our standard. WE supply steel tube wind towers completely equipped with interior fittings – including platforms, inspection features and electrical installations. The tower of the wind turbine carries the nacelle and the rotor. 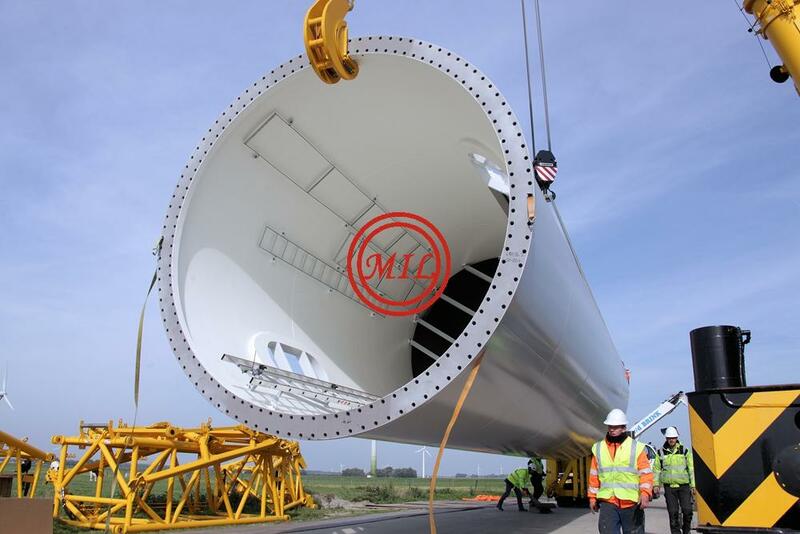 Most large wind turbines are delivered with tubular steel towers, which are manufactured in sections of 20-30 metres with flanges at either end, and bolted together on the site. The towers are conical (i.e. with their diameter increasing towards the base) in order to increase their strength and to save materials at the same time.